With custom solutions for any make, Mudpackers Zambia offers 4x4 vehicle conversions for off road use. 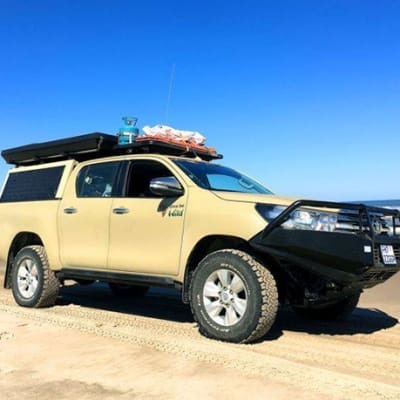 Their professional mechanics services include installation of equipment and accessories such as suspensions, tyre fitments, snorkels, winches, retrofitting of storage solutions and fitting of bull bars. Automotive Equipment offers professional wheel alignment, rotating and balancing for all types of vehicles. 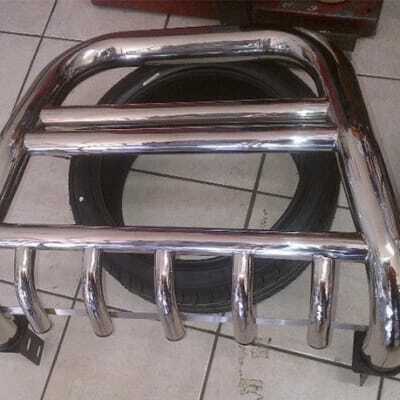 The company also supplies exhaust systems, brakes, Cv joints, suspension parts, tyres and many other parts. 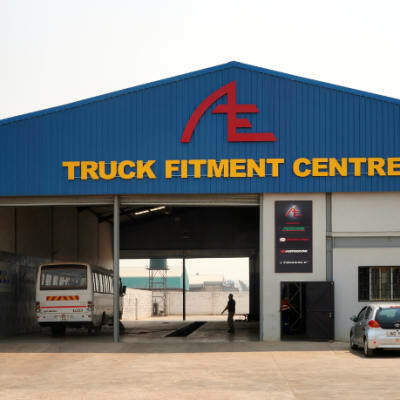 There are three branches of TS Tyre Services in Lusaka, all providing highly specialised services with flexible hours of operation for customer convenience. 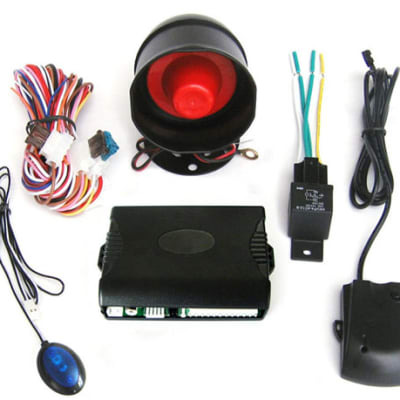 The company supplies and fits a complete range of parts and accessories for most makes and models of vehicles. They offer wheel alignment, wheel balancing, and tyre fitting. Pit Stop Auto Works is one of the latest and modern auto fitment centres to establish itself in Zambia. Coming with years of experience, the owners pride themselves, promising that they will always be there for you. 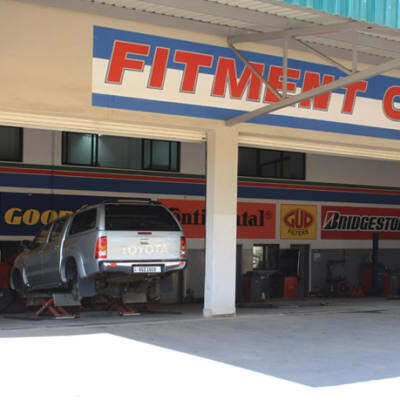 The fitment centre is proudly focused on delivering the highest standard of customer service. Using advanced computerised technology, Tyre King Enterprises offers 3D wheel alignment, balancing as well as tyre mending and filling. The company has tyre bays at each location to ensure works on vehicles are completed in the shortest possible time. Customers can relax at the company's lounges while they wait. With its comprehensive fitment centre and sales shop, Guandong Trade Centre is able to replace most types of auto glass for most brands of vehicles, using the highest quality glass, all at competitive prices. Whether your car window gets damaged on the road or through a theft attempt, Guandong can replace the damaged windscreen. Sometimes the type, size and position of the damage will mean that the whole windscreen needs to be replaced. They works closely with most of Zambia's insurance companies. The Windscreen Shop works closely with most of Zambia's insurance companies so book an appointment for a replacement windscreen. Windshields protect the vehicle's occupants from wind and flying debris such as dust, insects, and rocks, and provide an aerodynamically formed window towards the front. UV coating may be applied to screen out harmful ultraviolet radiation. Most auto windshields are made from laminated safety glass. With fully equipped workshop, A A Electronics installs a wide selection of vehicle electronic parts and accessories including audio systems, headlamps, video recorders, gear locks, batteries, wipers, alarm systems and mobilisers. The company pledges to offer all its products and services with passion, pride and integrity!